“New year, new me!” Isn’t that how the saying goes? Premier Family Dental supports that motto with the New Year upon us. What better resolution than to finally fix the imperfections in your smile. 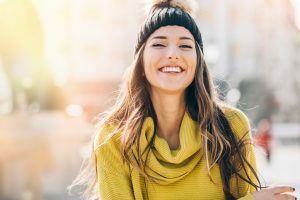 Kick off your new year with a new found confidence sure to make your peers wonder if that really is a “new you.” Well-educated cosmetic dentist in Waco, Rick Cofer, D.D.S., is prepared with the resources you need to gain the smile you have always dreamed of with ease. How can Premier Family Dental fix my smile? We want you to feel good about how you look. Improving the look of your smile without altering the function of your teeth and gums is ideal. Our team alongside Dr. Cofer wants to enhance the beauty that is already there. We work together to improve small aspects of your smile such as shape, color, or size. These small alterations will develop happier, healthier teeth, gums, and overall jaw alignment. 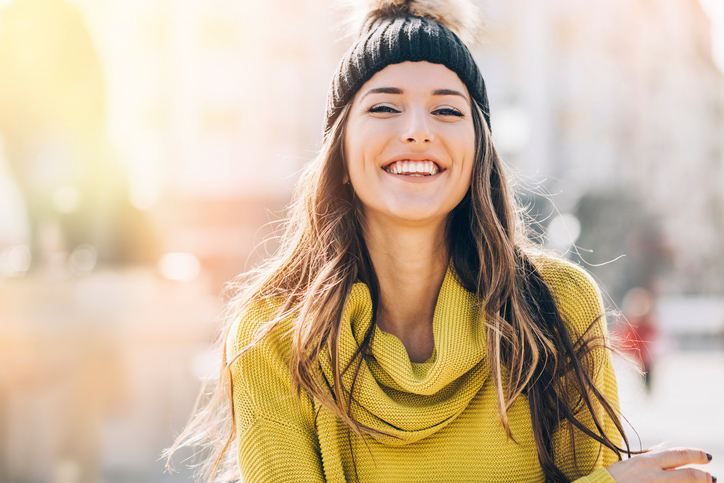 That’s why we make it easy for residents of Waco, Lorena, and Robinson to discover the power of a more beautiful smile by offering three effective cosmetic options. Premier Family Dental offers three cosmetic treatments/procedures that can boost your self-confidence and overall smiles per day. Here is a quick overview, though you can find more information on our page dedicated to cosmetic procedures. Zoom! Teeth Whitening is an in-practice teeth whitening treatment. This treatment is one of the highest in demand on the market because of its incredibly fast whitening results. Our patients have seen a dramatic difference in just 8 hours! Custom whitening trays are available for patients that prefer to have their whitening completed at a gradual pace in the comfort of their own home. After just three to four days of carefully following our whitening directions, you will see a significant difference. Porcelain veneers are thin, stain resistant shells that cover your teeth. They are designed to hide a range of imperfections such as chips, cracks, misalignments, etc. We partner with quality labs that create veneers designed to match your smile perfectly. After we’ve prepared your teeth, taken impressions, and discussed your smile preferences, these labs take a couple of weeks to make your veneers. You then come back to our office to have your new smile placed. ClearCorrect are name-brand, customized removable aligners. They are virtually invisible and apply gradual pressure to teeth to adjust any misalignments. ClearCorrect is a great alternative for adults that wish to straighten their smile without the embarrassment or discomfort of braces. Are you still interested? We don’t blame you! Cosmetic dentistry is a great way to makeover your smile while cultivating new found confidence. Feel free to request a consultation in our office located next to Chuy’s Mexican restaurant, at the intersection of I-35 and Hwy 6. During your appointment you can look forward to meeting your new dentist in Waco to discuss your own personal goals for nothing less than a reinvented smile. by: tnt at February 4, 2017 .